September is a great trading month. I almost, just almost, reached my 2nd goal. But the market took it away from me when I became over confident. This month, I will never let that happen again. I’ll remind myself to take only high rewards and high probability trades. A new month has begun. Its a great thing feeling to be able to start a new. So lets get on with the forex analysis. 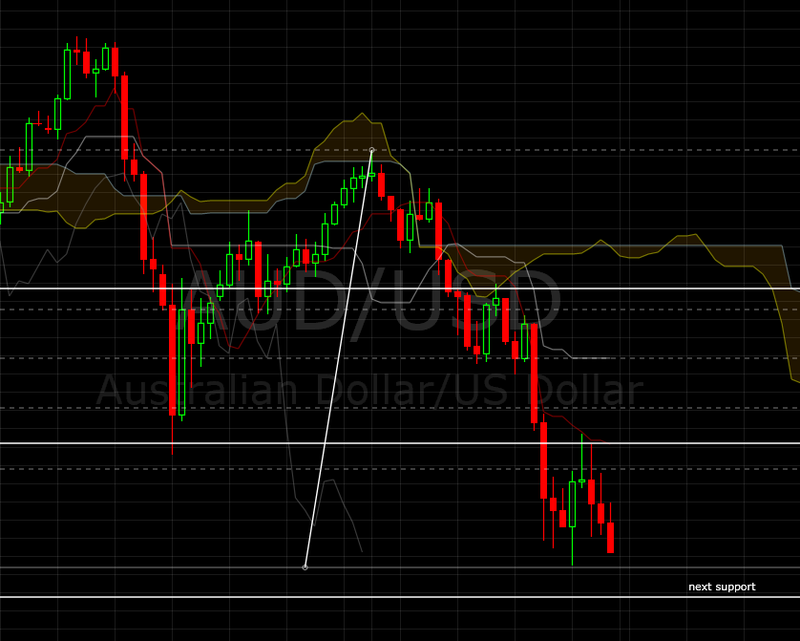 I managed to take a trade on AUDUSD. 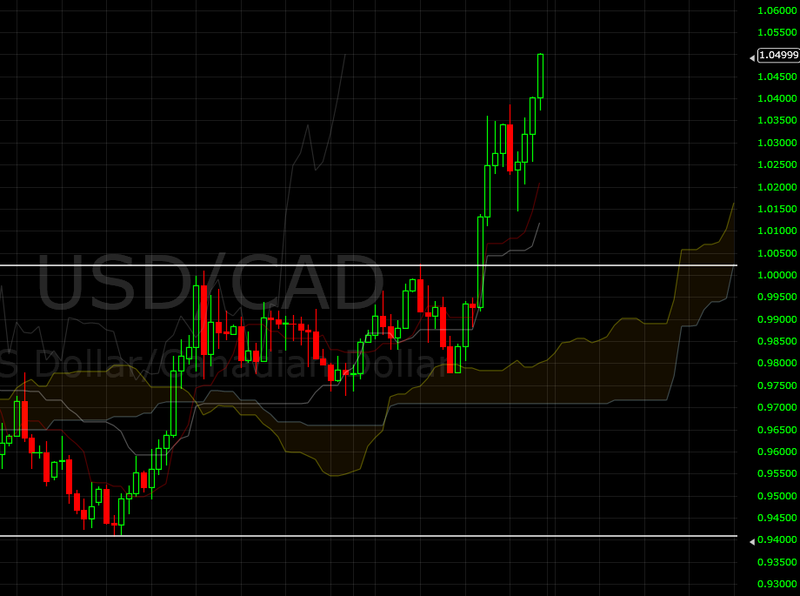 Shorting near the peak and added positions as they break the support @ 0.9700. On Daily, it seems we have a downtrend forming and we can expect to at least touch the next support line @ 0.9516. On weekly, its still a downtrend. But we should be careful as to when the downtrend will stop. It is advisable to keep the stop losses tight to prevent further losses as we are nearing a support line. On monthly, its definitely an uptrend. BUT, with a large bear candle that formed, this might be a start of reversal. I’ll say take downtrend trades. It seems we have a breakout. I kind of missed this opportunity and now will be waiting for a pullback or reversal. Opportunity missed. I’ll just leave an alert for next time. That’s it for now. I’m spending my weekend learning a new technical trading principle. I’ll have more analysis for you when I have more time. But all in all, last week is a good trade and I’m very positive that this month will be even better. That is a very informative post, thank you. I’m actually searching for blogs that will help with my business, it clarifies a lot of confusion.